Kenwood PureJuice JMP601WH juicer review - Which? 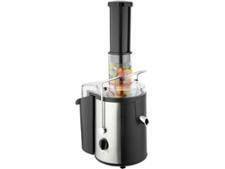 The Kenwood PureJuice JMP601WH masticating juicer will crush the juice out of your fruit and veg slowly. 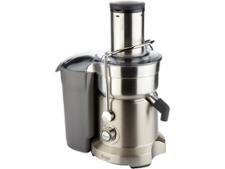 Kenwood says this juicer is quiet, effortless and practical, and able to extract large quantities of juice. 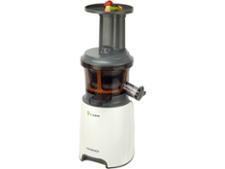 In our tests, we measure exactly how much juice each juicer extracts, so find out whether this one is top of the class.